They certainly love their rotary engines in New Zealand. Here’s a couple of RX-7’s drifting up and down a hill climb. There’s a couple of bad words here and there in the soundtrack so NSFW Warning. This is on-board footage from the 1991 Mazda RX-7 IMSA GTO race car as it laps Laguna Seca during this year’s Rolex Monterey Motorsports Reunion. Mazda won the 1991 season with this car. The GTO class of IMSA racing was for engines above 3 liters in tube frame cars that had production car silhouettes. Motivation for this car comes from a 26b 4-rotor engine that makes 600 hp at 8500 rpm and 390 ft-lbs of torque at 7000 rpm putting power down through a Hewland 5-speed transmission. 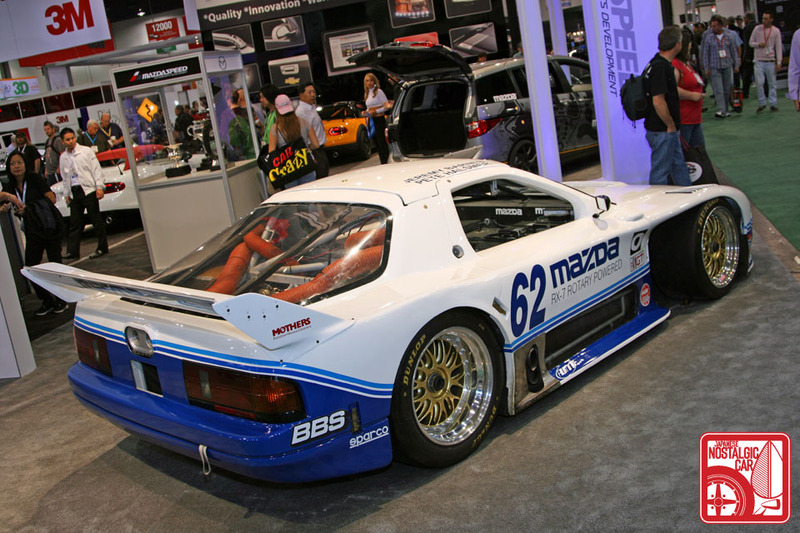 You can see two of the three other 4-rotor cars that Mazda had at the event racing on track with this RX-7. 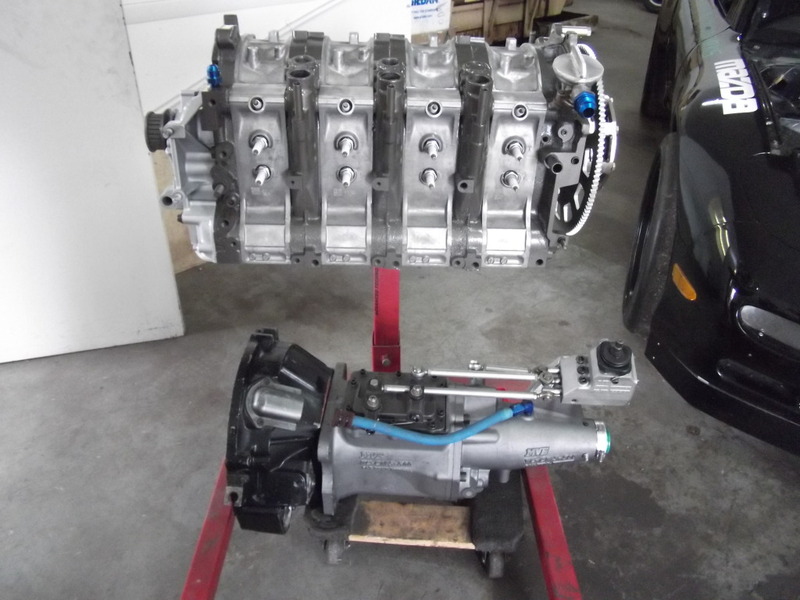 As far as I know, Defined Autoworks is the first shop to build a 4-rotor Mazda rotary engine here in the US. They machine their own 4-piece eccentric shaft with 5 main bearings that allows the engine to spin up to 12,000 rpm. An Electromotive engine management computer controls four 2,200 cc injectors. Electromotive also supplies the two ignition computers that control the 12 coils of the triple spark plug ignition system. The video documents the assembly of the engine along with some shots of the sliding plate throttle bodies and variable length intake runners. Dyno tuning will come later with an eventual goal of 800 horsepower to the wheels. Ride along with the 4-rotor Mazda 787b for a few laps of Road Atlanta from this year’s Mitty event.